Hello buddy! Today we will learn a simple but beautiful trick. This trick is really easy to apply in blogger. We are going to learn how to add your own image, avatar or icon before your post titles. This will present your blog more professional. 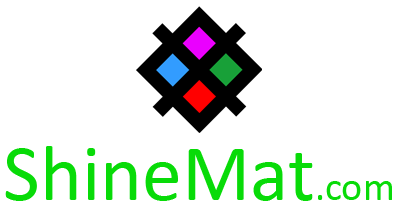 We also add our brand logo as our post title avatar. To understand more deeply, see this screenshot. Why images are important for blog posts? 9. Finally click Save Template and you are done. ■ Replace yellow text with your icon/ image/ avatar picture. ■ Make sure your image size is 30px X 30px. ■ It will be good to see if you use your image with white background and 1px gray border. ► Customizing Blogger's official label widget. ► Addthis Sharing button for Blogger blog. That’s all. If you still have any problem just let me know. Have a good day!